The original BMW 8 Series; model designation E31, was a beauty with its classic wedge shape lines that were a badge of honour for all 90s coupes. Apart from being available with a V12, another aspect of the E31 that’s grown on us very recently was its miniscule kidney grilles. 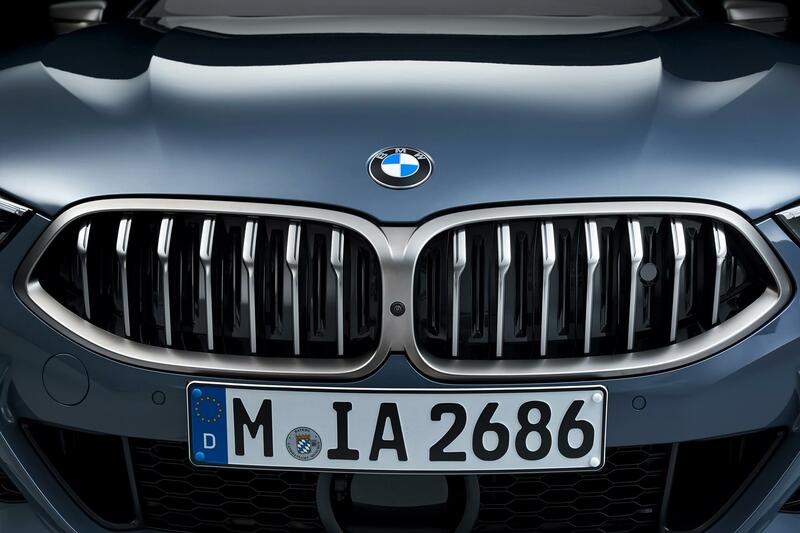 Since its discontinuation in 1999 and the rapid expansion in terms of acreage for the marque’s kidney grilles, it took two decades before the all-new G15 8 Series brought about the revival of the badge and BMW Malaysia has brought it to Malaysian shores. 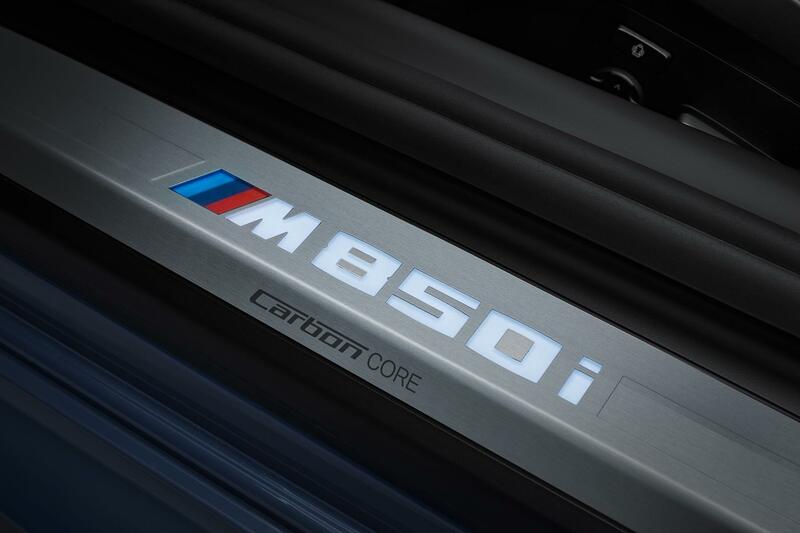 Only a sole M850i xDrive variant is available. Though the previous 8 could be had with a V12 or V8, this one will have to make do with the latter’s configuration. 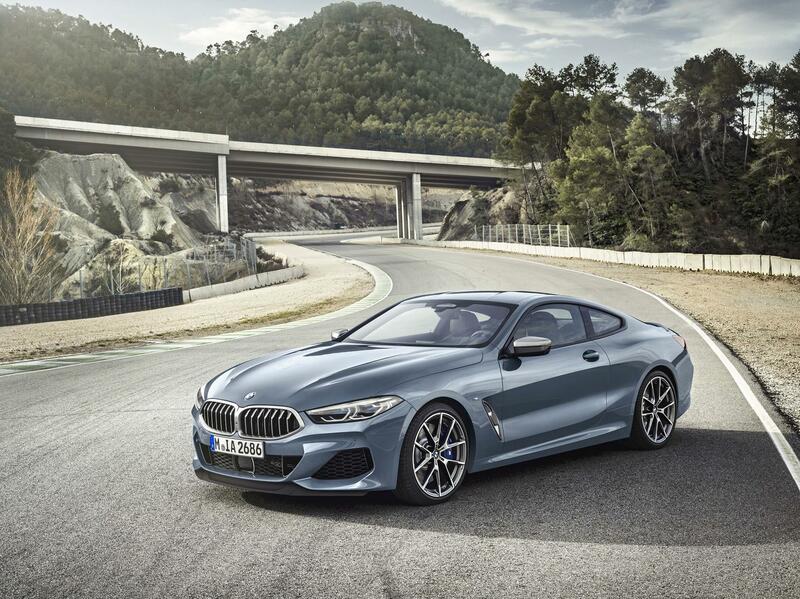 The familiar 4.4-litre twin turbo V8 from BMW’s current stable brings with it 530hp and 750Nm of torque. 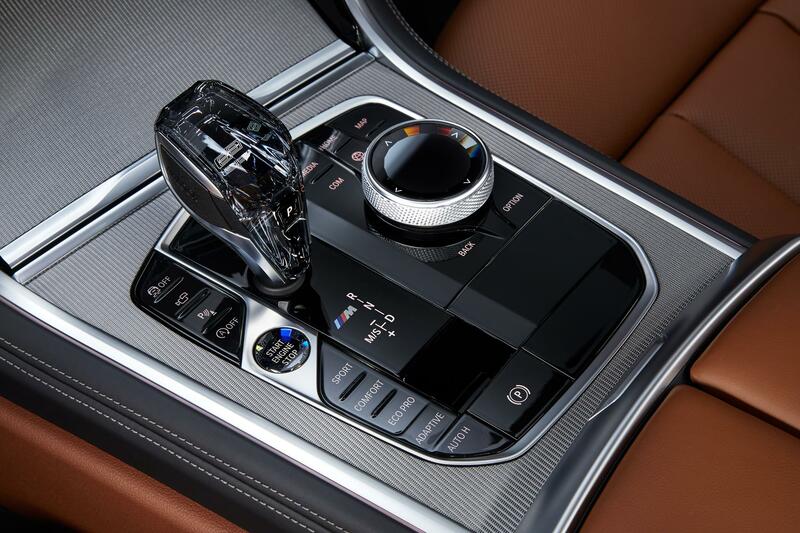 Power is channeled to all four wheels via the xDrive all-wheel drive system by the eight-speed automatic that now benefits from new maps and finetuned hydraulics. All that makes for a hasty 3.7-seconds to the century mark from a standstill. Unfortunately, this isn’t a pure M vehicle so you won’t be able to divert all the power purely to the rear wheels like the M5. 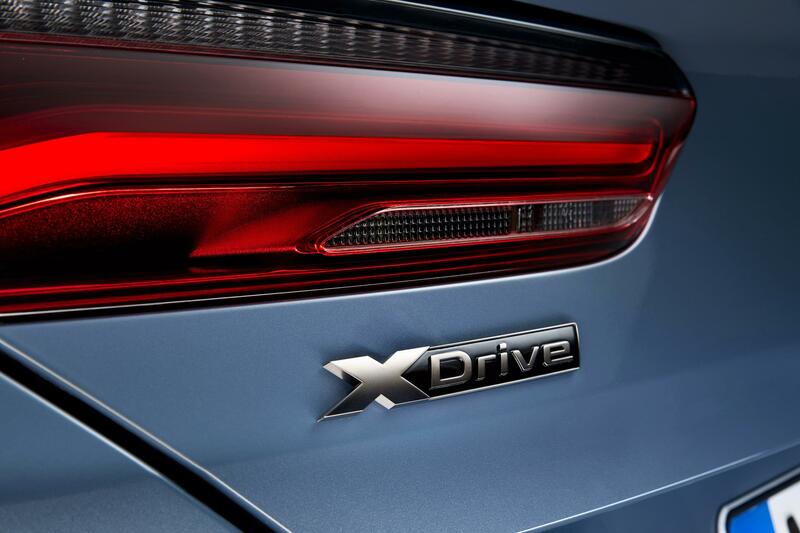 You can still attempt to kick the tail out a little if you so please as the xDrive system is rear-biased, though an electronically controlled rear differential lock will do its best to prevent the tail coming around. 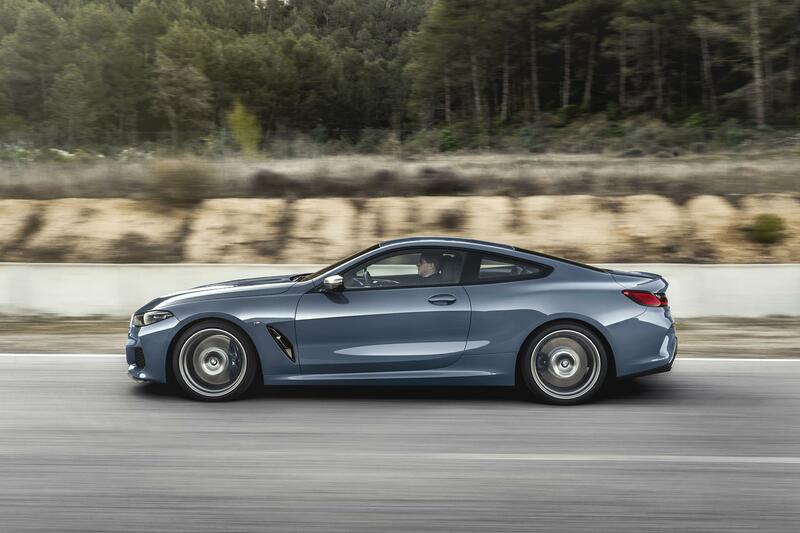 Although labelled an 8 Series, the coupe is actually smaller than the now discontinued 6 Series. It’s shorter and lower but wider than the 6. 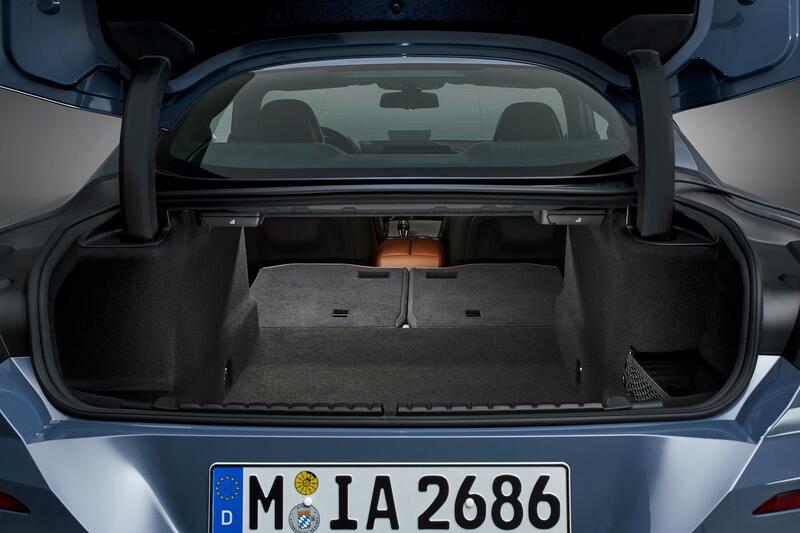 The new 8 sits on BMW’s CLAR platform that underpins every rear and all-wheel drive BMW model. 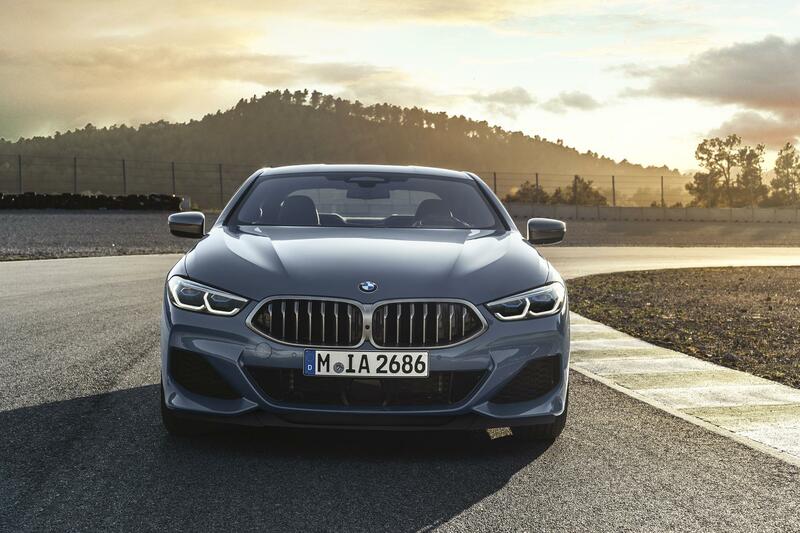 It has carbon fibre in its core but the magical material is limited to just the transmission tunnel and not more areas such as the new 7 Series. Being a BMW, it’s expected to ride like one. Adaptive M suspension guarantees that and a variable ratio Integral Active Steering keeps it a little more agile. 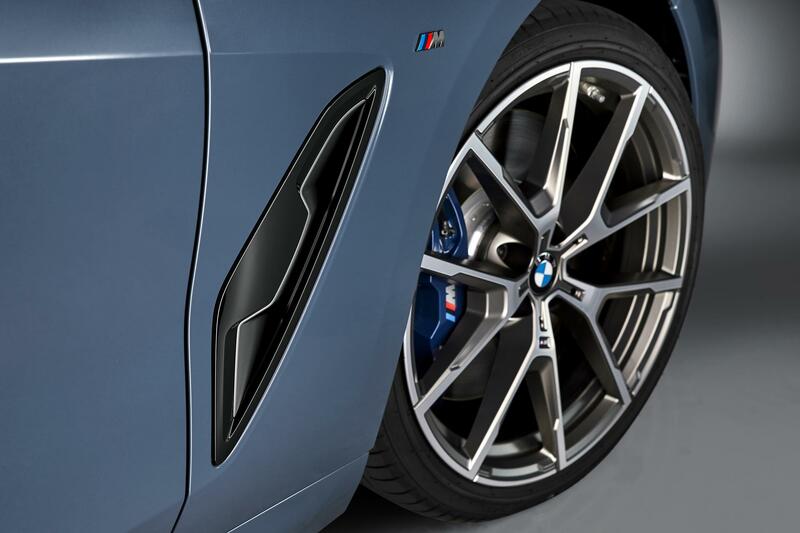 Sporting the M Performance badge means standard kit includes a M rear spoiler and side sills, 19-inch M Sport brake calipers, M Sport steering wheel, M pedals and footrest. 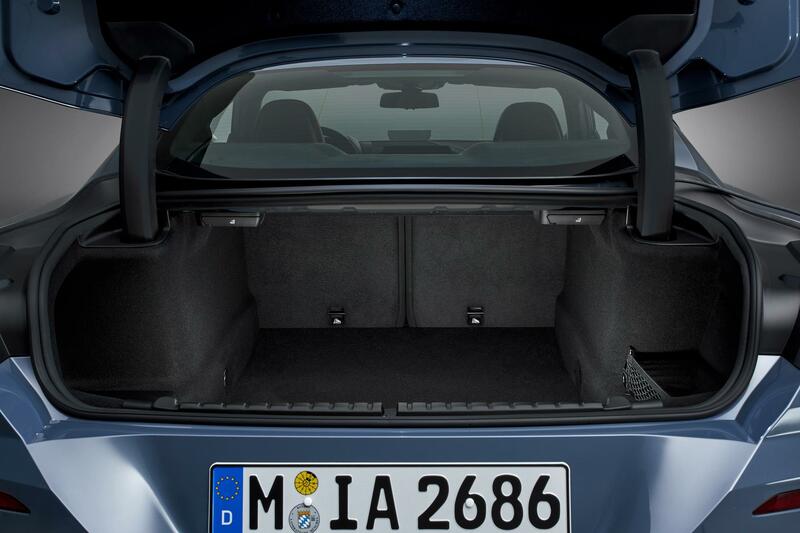 The seats are wrapped in Merino leather and the doors soft closing or vacuum. 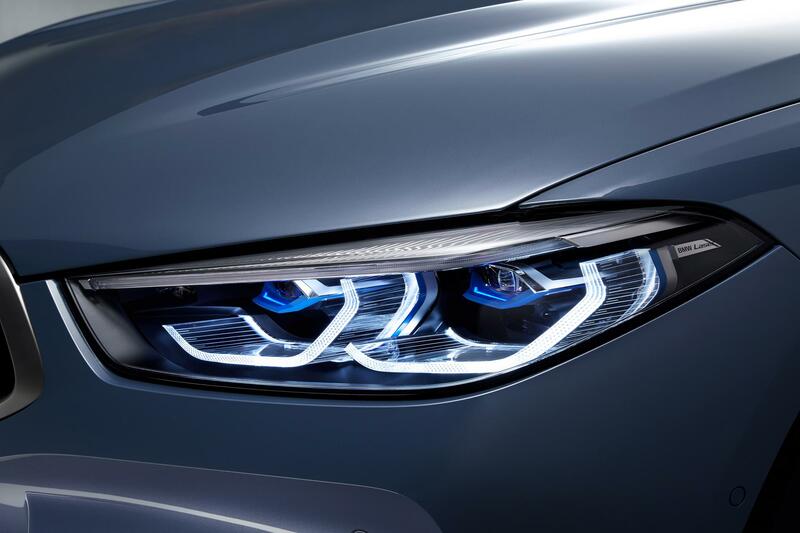 BMW claims the Laserlight headlights are its slimmest yet on any of its vehicles. 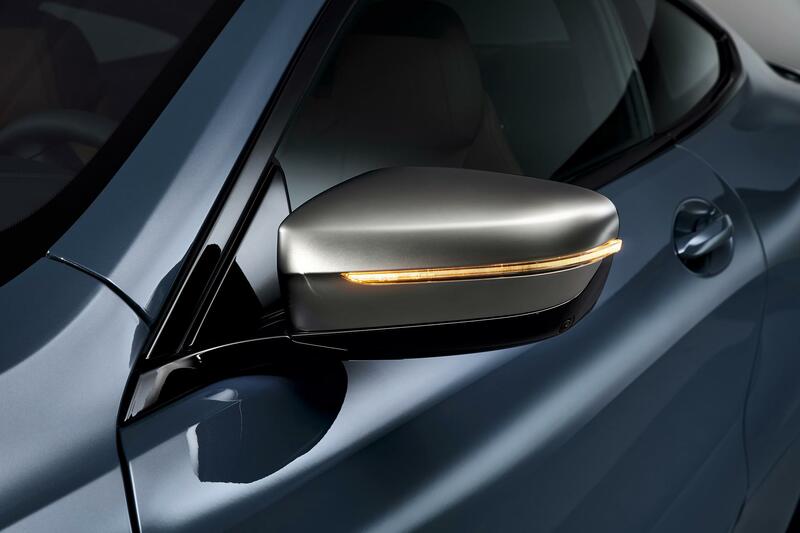 Infotainment is courtesy of the BMW Live Cockpit Professional infotainment system with a 10.25-inch display. 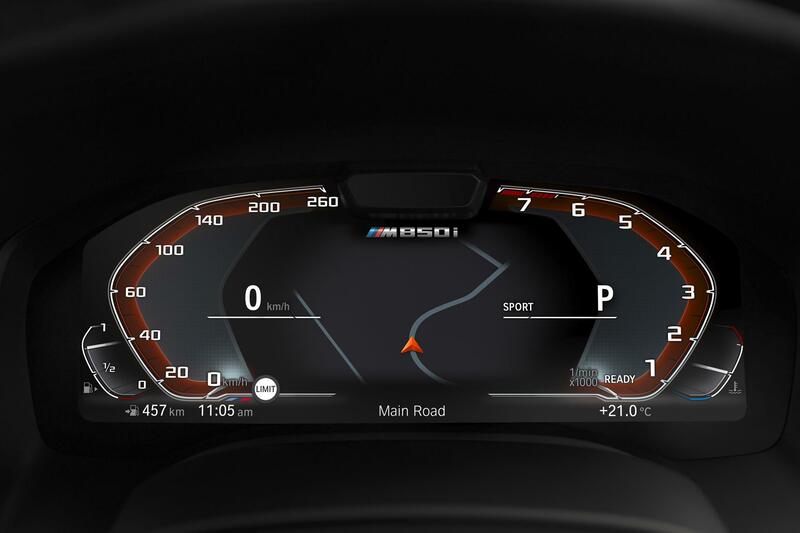 The instrument cluster is digital because who even does analogue meters anymore? 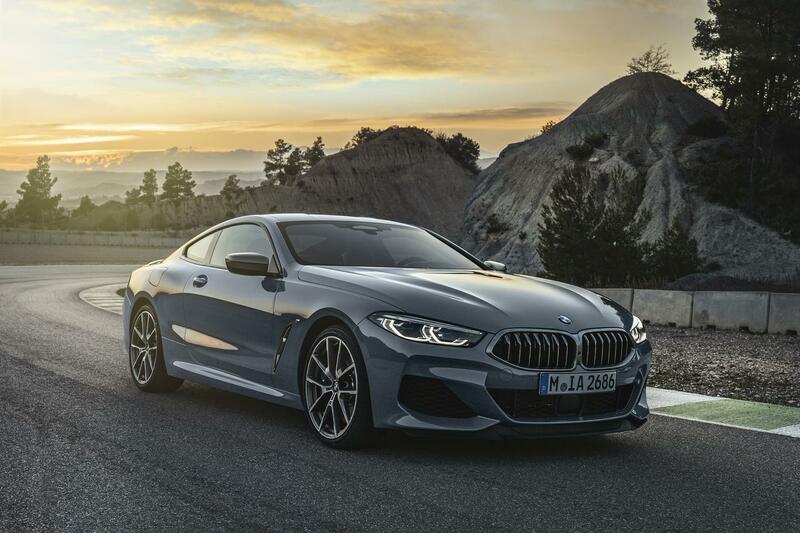 You can now talk to the 8 Series as well. 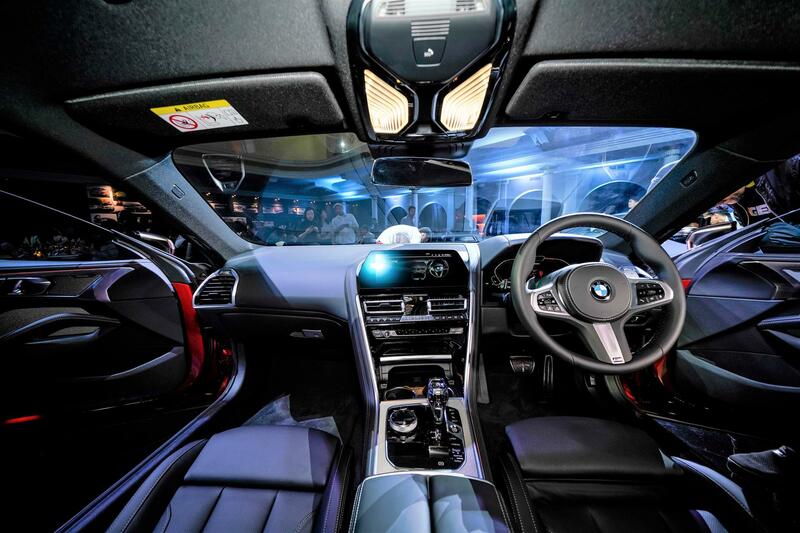 The 8 marks the brand’s debut of its ‘Hey BMW’ Intelligent Personal Assistant feature in Malaysia. Unlike the systems in Proton and Mercedes-Benz, you can customise the voice control cues to operate many of the functions. 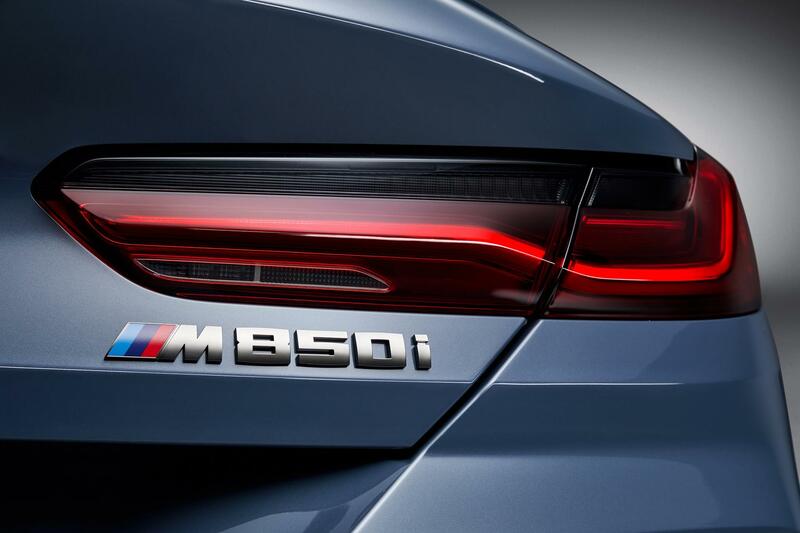 Another debut by the 8 is the use of Near Field Communication (NFC) with a compatible smartphone and the BMW Connected app to replace the physical key. A NFC-equipped smartphone can be used to lock, unlock and start the car’s engine. It comes with the full suite of safety tech that includes active cruise control with Stop&Go Function, Lane Departure Warning, Lane Change Warning, Pedestrian Collision Warning, Crossing Traffic Warning (front and rear), Emergency Stop Assistant, steering and lane control assistant, Lane Keeping Assistant with active side collision protection and Evasion Aid which now reacts to pedestrians. 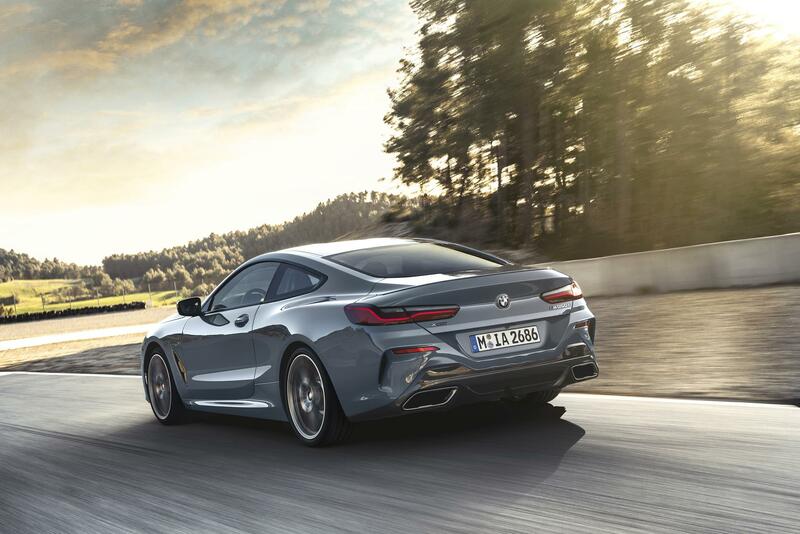 To sum it up, the 8 Series is a very safe car. 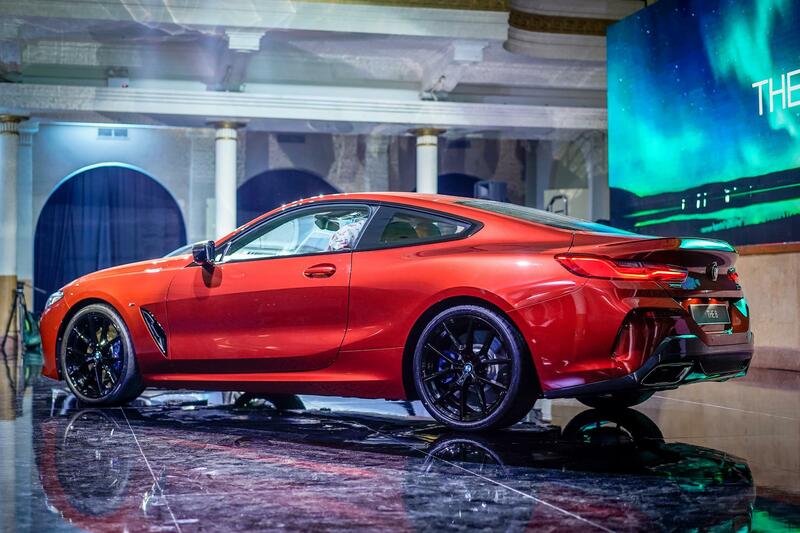 It'll cost you RM1,088,800 onwards, putting it a few hundred thousand below the i8 that goes for RM1,408,800. 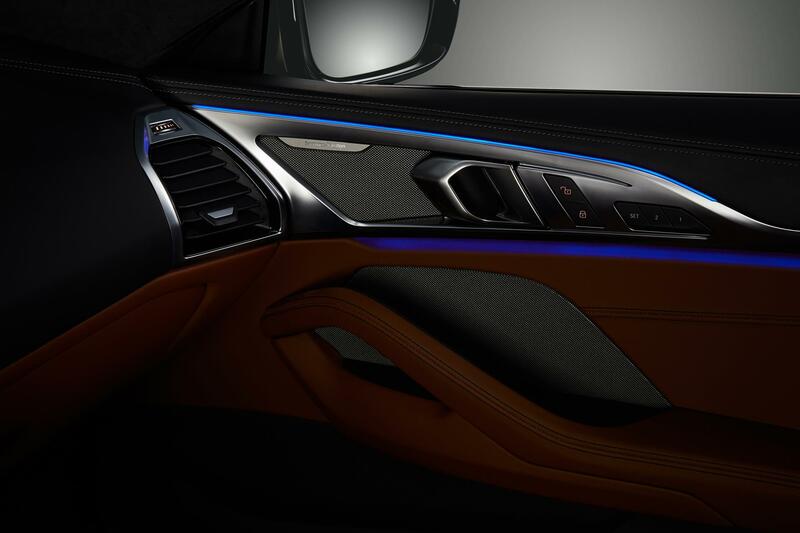 You can have it in Carbon Black metallic, Black Sapphire metallic, Sonic Speed Blue metallic, Barcelona Blue metallic, Sunset Orange metallic or Mineral White. We strongly recommend the Barcelona Blue. 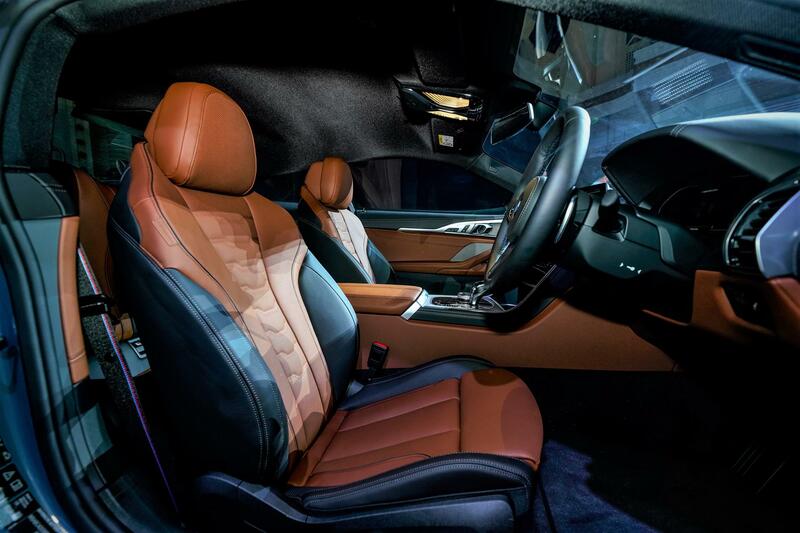 The interior colour options comprise Black, Cognac or Ivory White BMW Individual Merino leather.